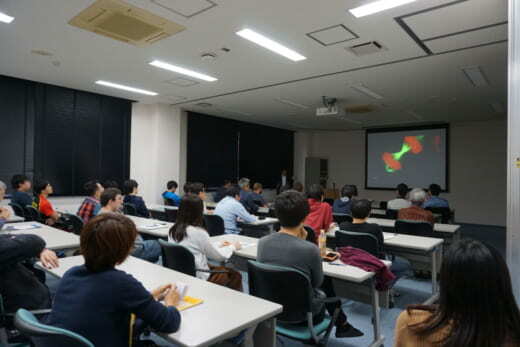 On October 26th, NanoLSI held the Open Seminar and 42 researchers and students participated. 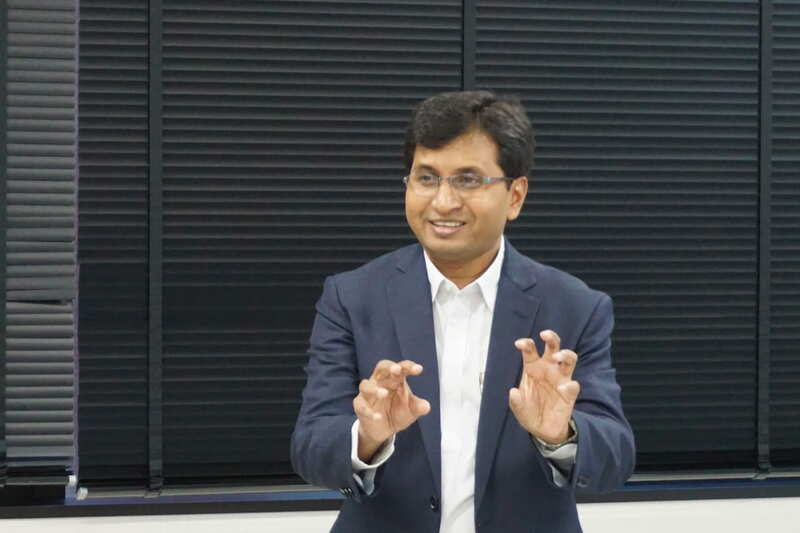 During the seminar, Dr. Tapas K. Manna from Indian Institute of Science Education Research, Thiruvananthapuram presented (the molecular basis of chromosome coupling to spindle microtubules) . His lecture provoked active discussion.